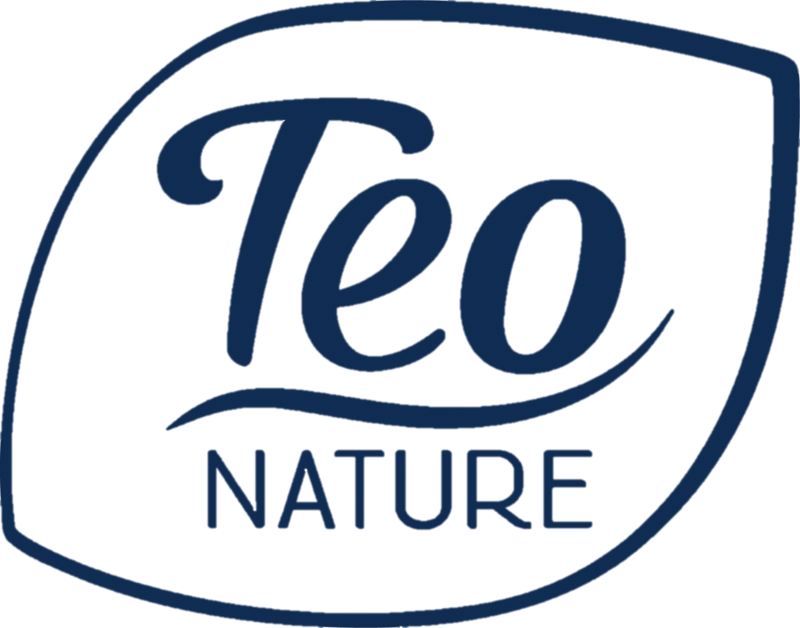 Natural ingredients – amazing results! 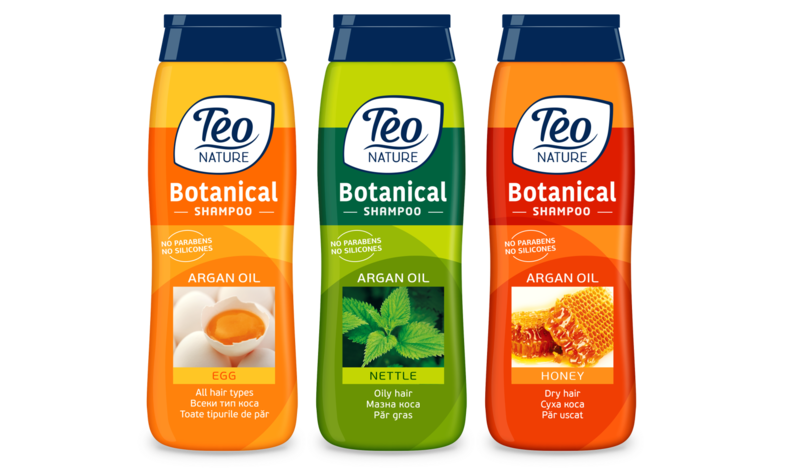 It’s never been easier to be loyal to your hair – recognize our catchy, tempting designs on the shelf, find your aroma from our fascinating fragrances and make your choice! 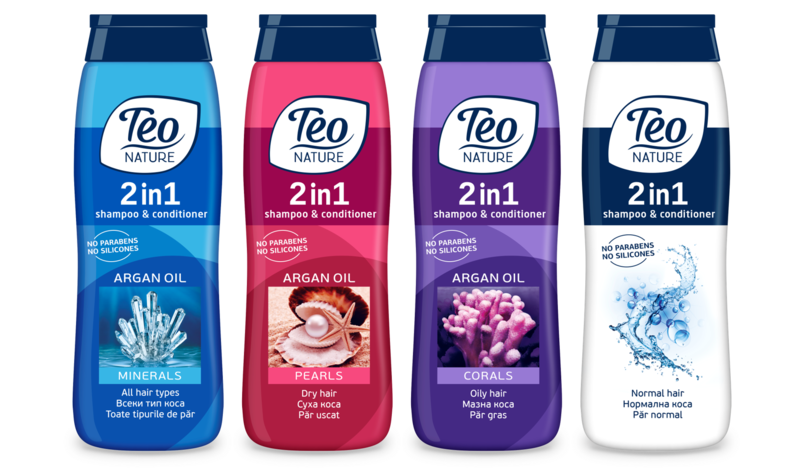 A line of unique 2-in-1 products, which combine shampoo and conditioner to give your hair the perfect care. A line that combines the powers of the argan oil with each of the different natural extracts to suit every hair type and hair need.